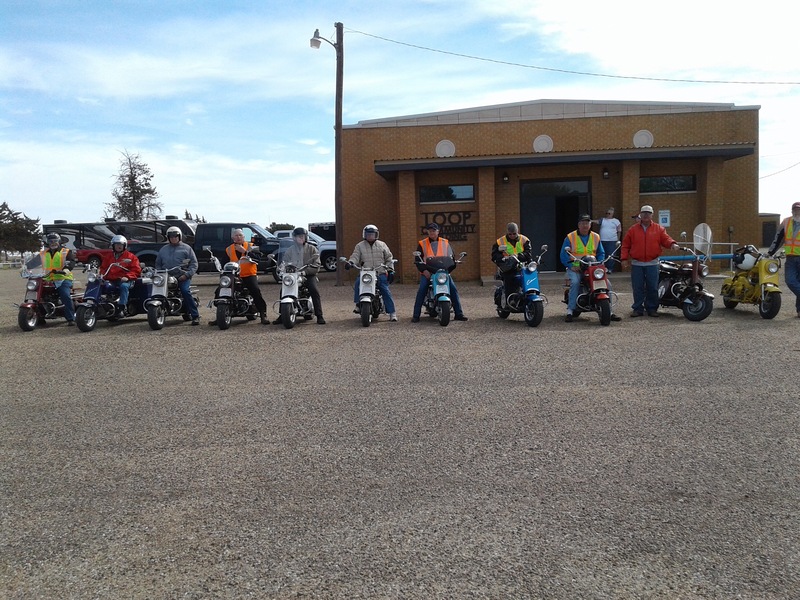 Loop, Texas ride March, 2016 | Texas Cushman Club, Inc.
Martin and Jane Stafford hosted a great meet . The weather was wonderful and they had a turn out of 12 scooters. 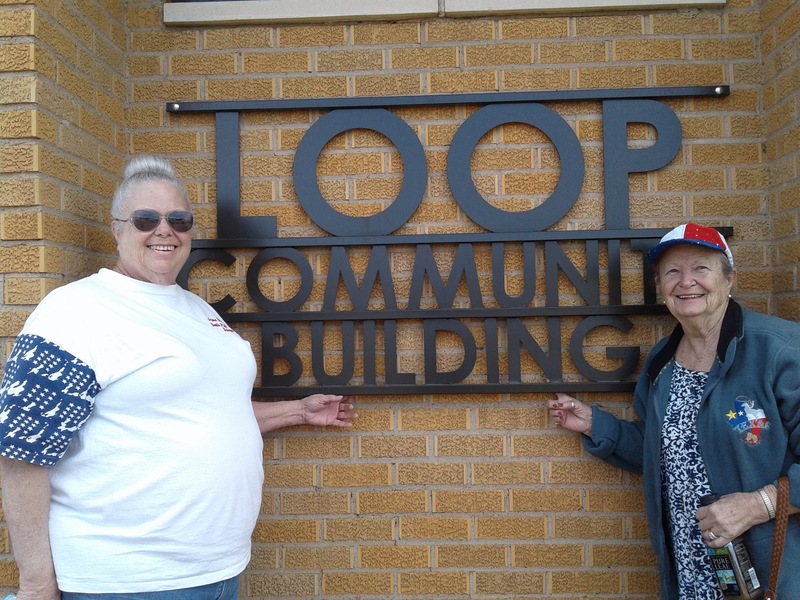 Thanks to Margaret Trevino for sharing her pictures. Full story in next newsletter. Sorry for this last picture being lower resolution.